SEE WHY MORE AIRCRAFT OWNERS ARE TURNING TO MAPOLES AVIATION FOR COMPREHENSIVE AIRCRAFT MAINTENANCE. WE OFFER A FULL LINE OF SERVICE TO KEEP YOUR AIRCRAFT PERFORMING AND LOOKING LIKE NEW. PROVIDED BY GREAT AMERICAN BARNSTORMERS, INC.
TO OUR CREDIT. 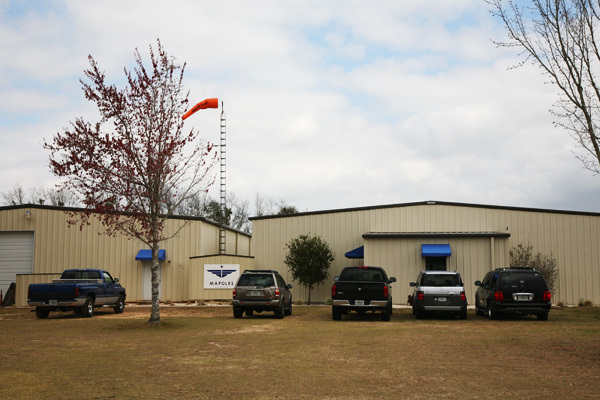 IF YOU'VE BEEN LOOKING FOR A SHOP THAT UNDERSTANDS FABRIC INSTALLATION OR REPAIR, LOOK NO FARTHER THAN MAPOLES AVIATION.